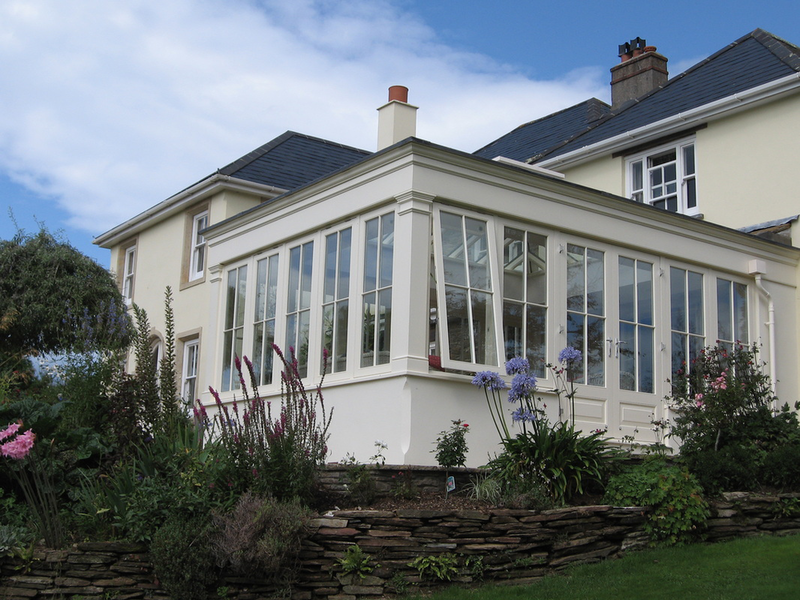 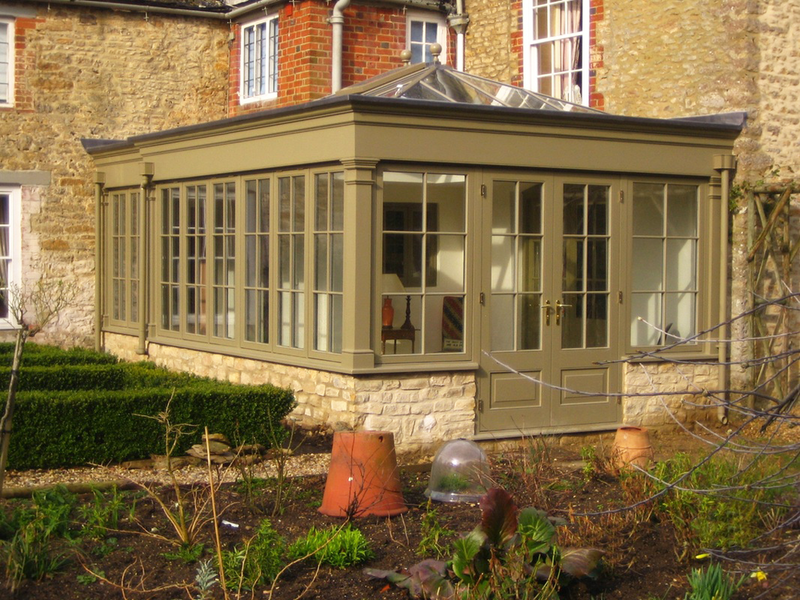 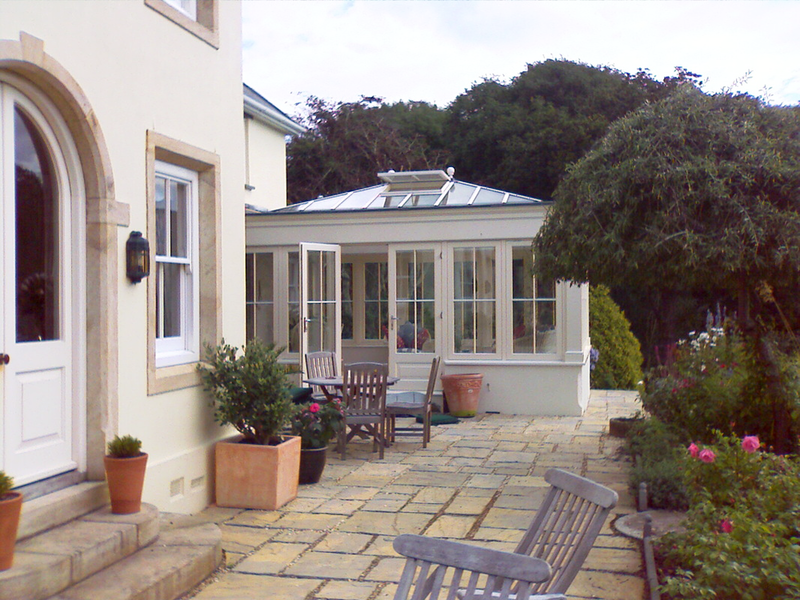 Parish Conservatories also brings to the U.S. market the most English of architectural style with their expertise in Orangery design and construction. 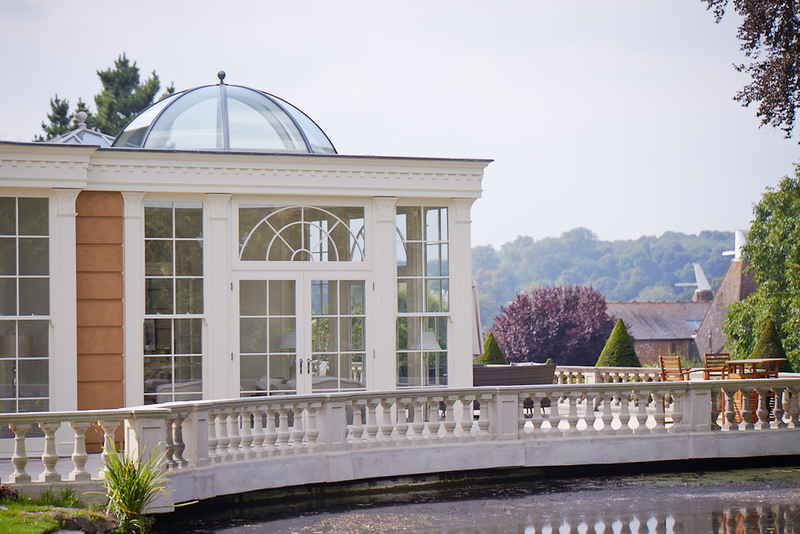 These elaborate rooms were originally reserved for the nobility, the rich, and the privileged to nurture and display exotic plants and fruits. 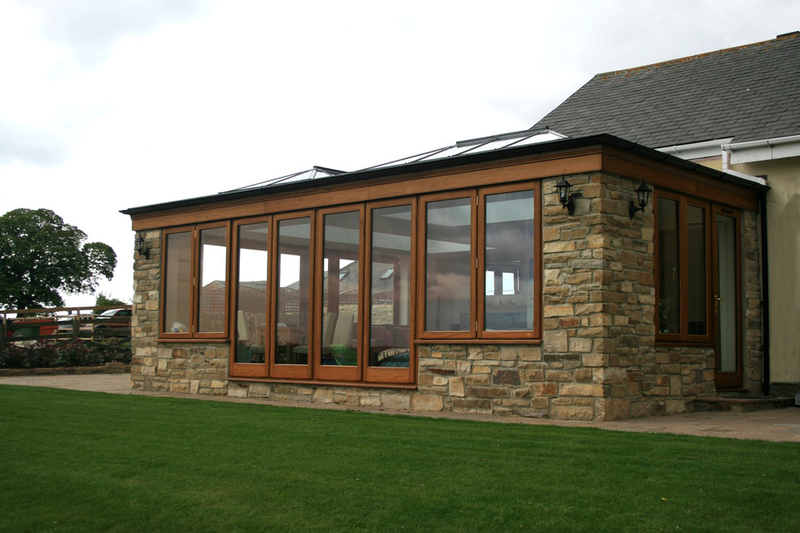 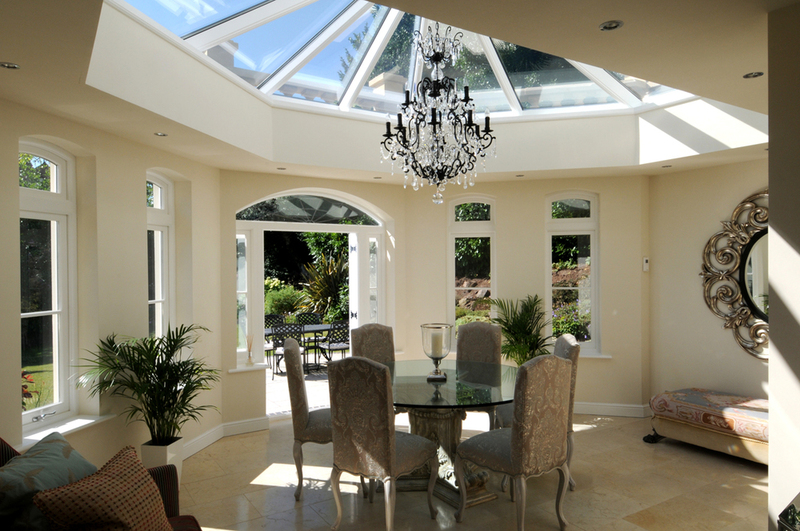 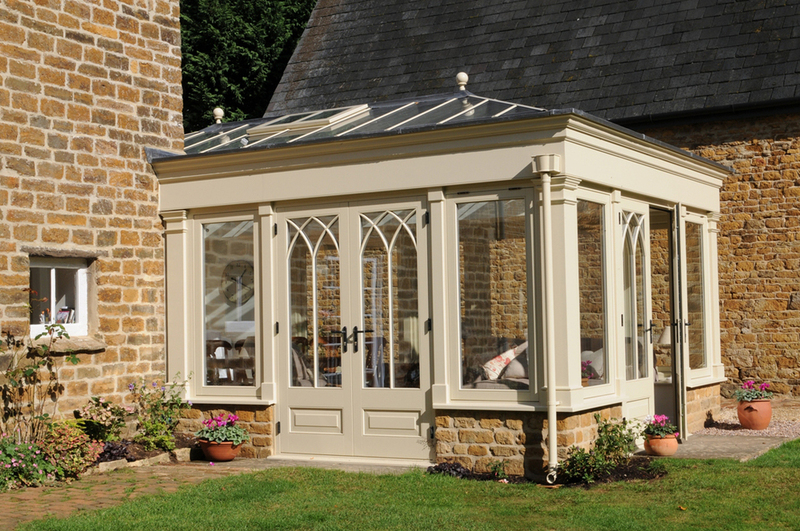 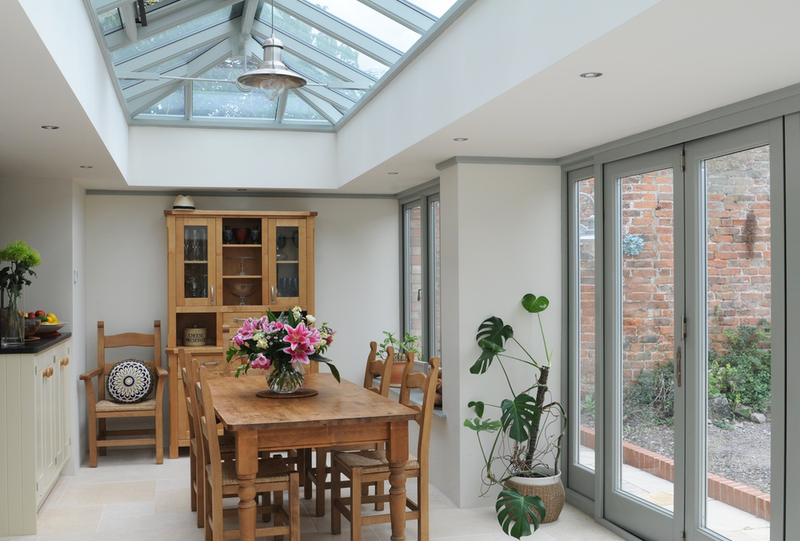 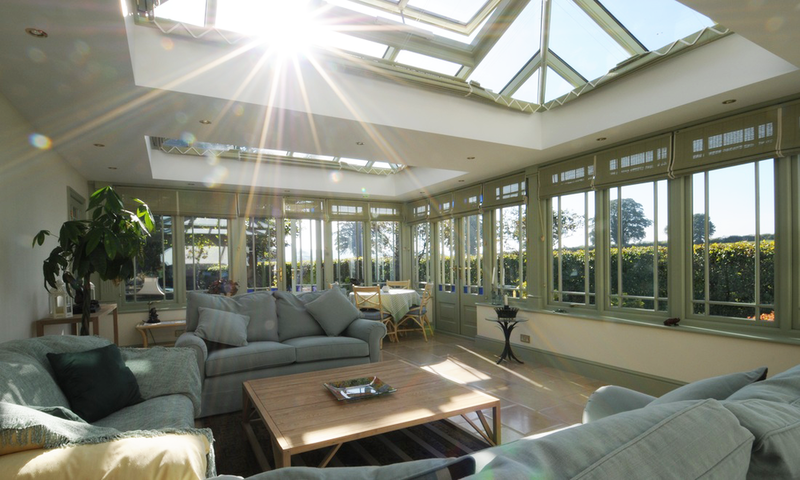 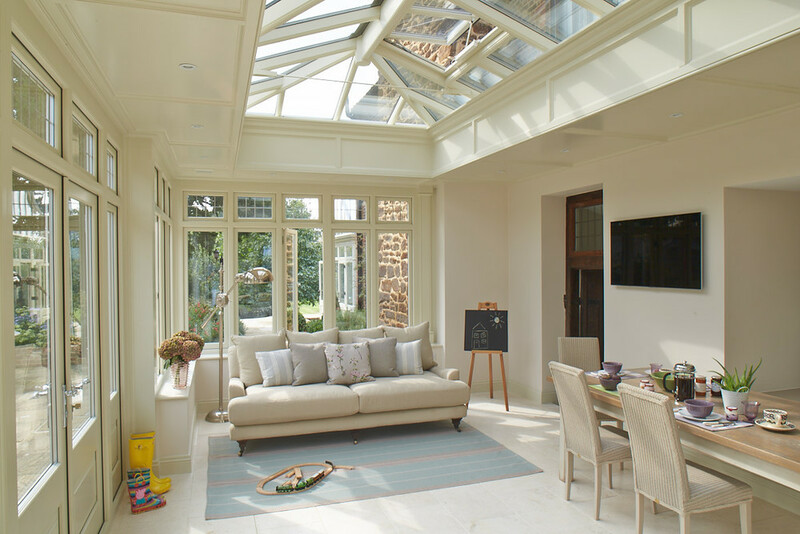 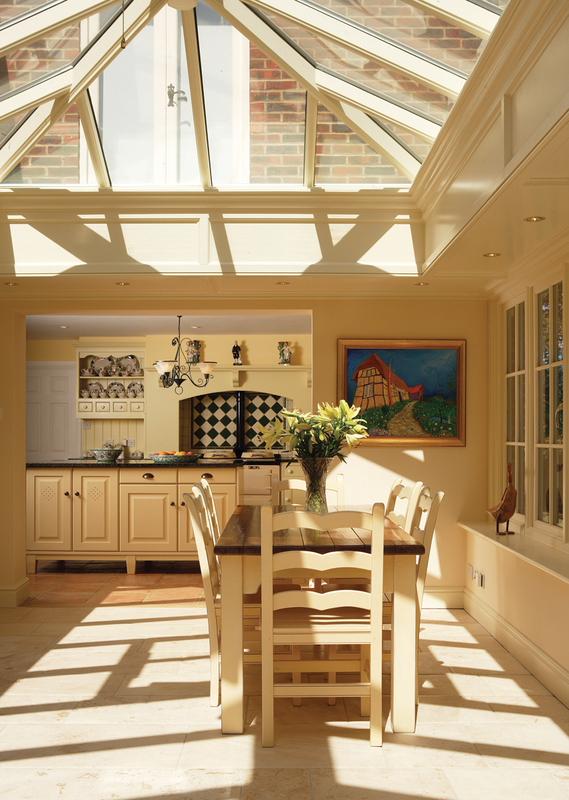 An Orangery plays a richer, more substantial architectural role than our traditional Conservatory additions – incorporating solid roof areas with skylights. 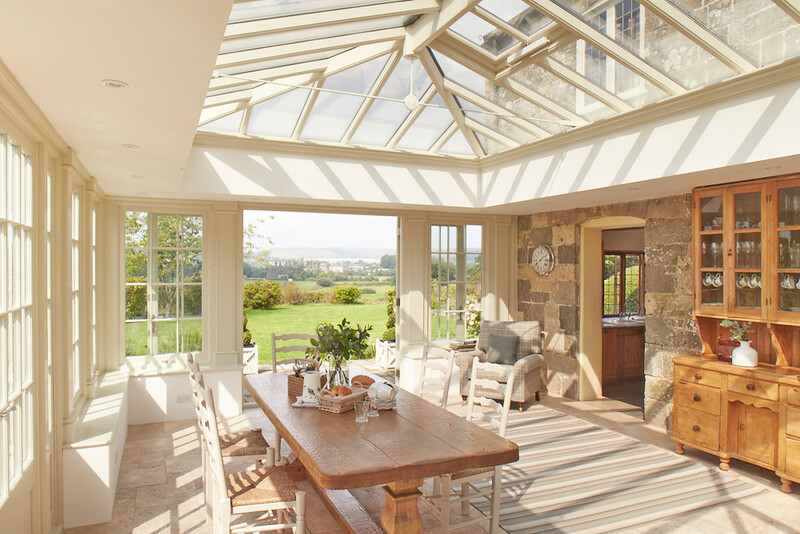 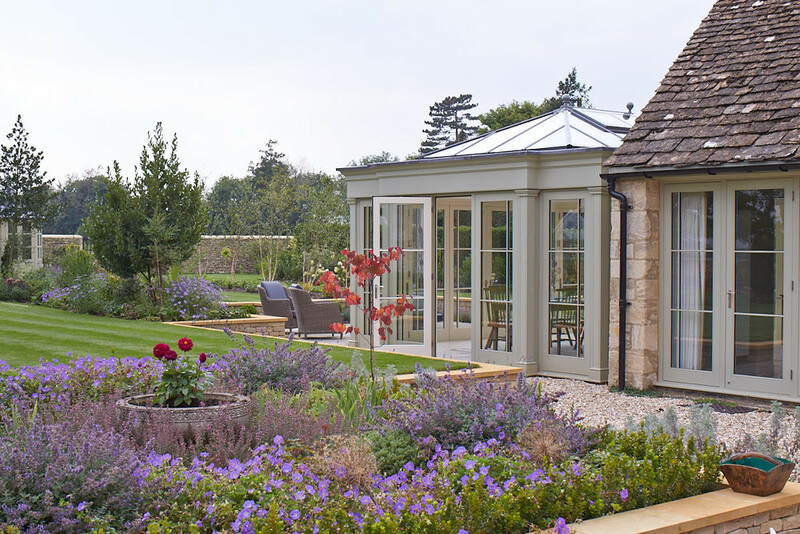 A grand place for entertaining, relaxing with friends and family, or just those delicious moments of private contemplation, a Parish Orangery – with or without the plants and flowers that long ago flourished in these sheltered greenhouses – adds a treasured space to your home.